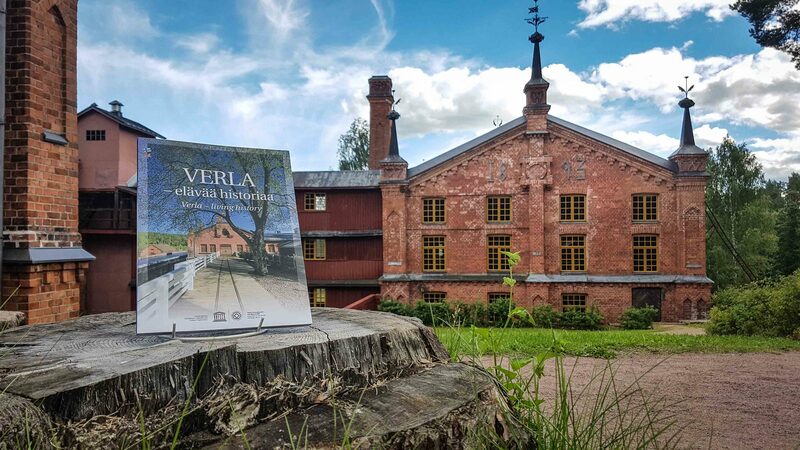 The “Verla — living history” book is a comprehensive and visually impressive plunge into the different phases of the Verla World Heritage Site, from the origin of the mill to the present day. 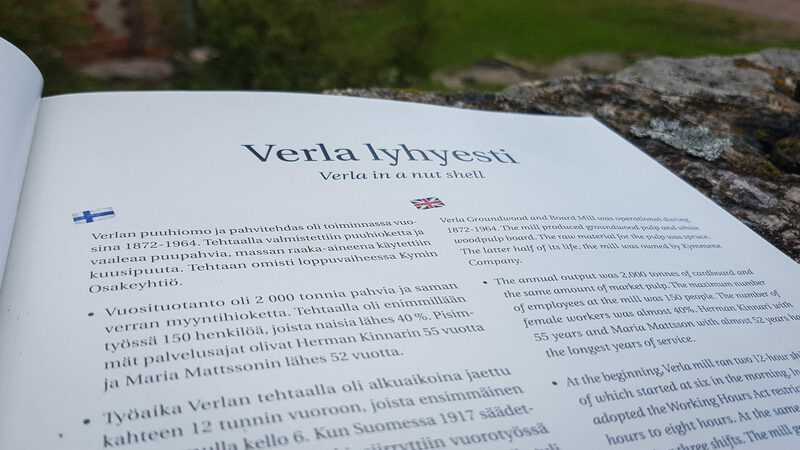 The book is bilingual and includes text in both Finnish and English side by side. 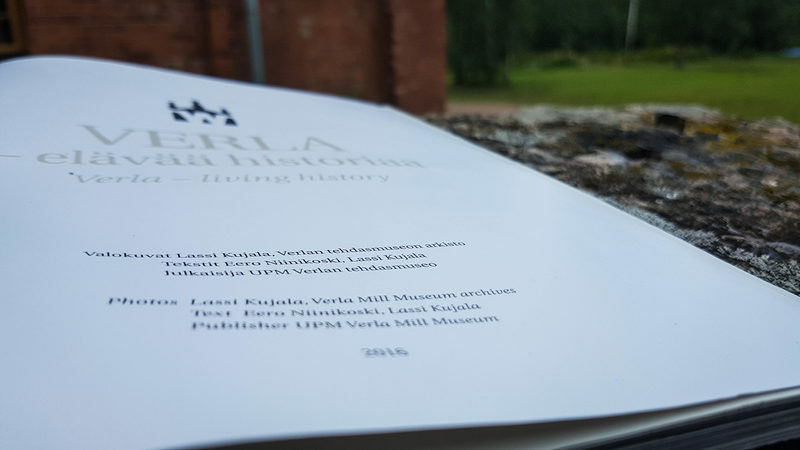 Most of the texts were compiled by the previous manager of the Verla World Heritage Site, Councillor for Cultural Affairs Eero Niinikoski. 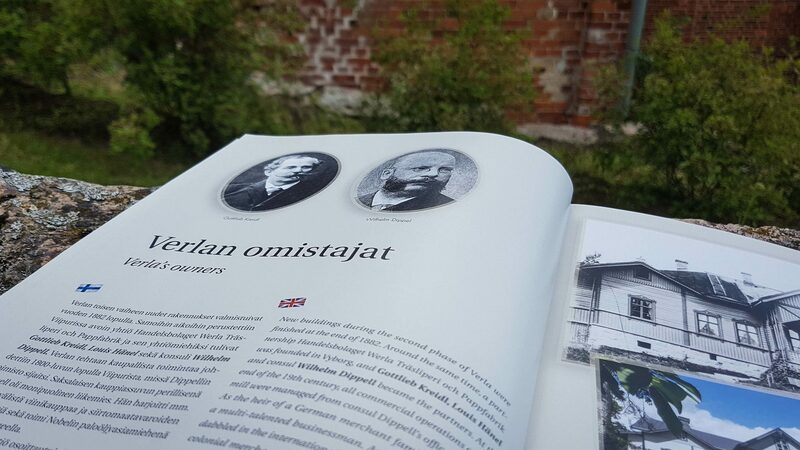 The extensive graphic material and the texts in the environmental section were created by nature photographer Lassi Kujala. 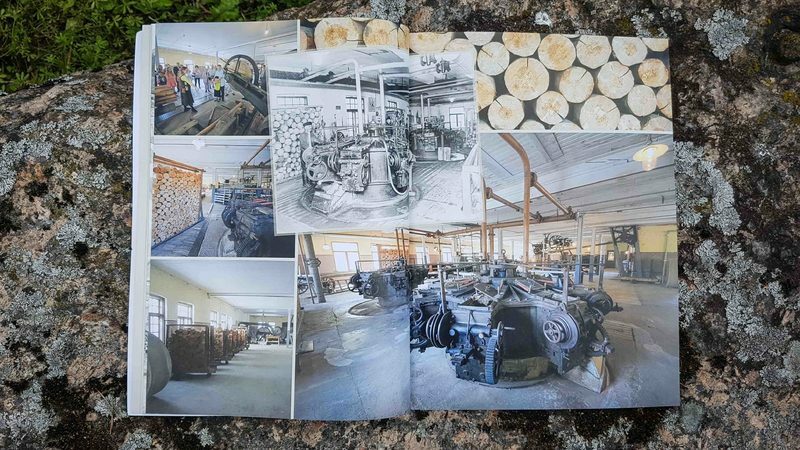 The layout was designed and implemented by graphic designer Amanda Hyökki. 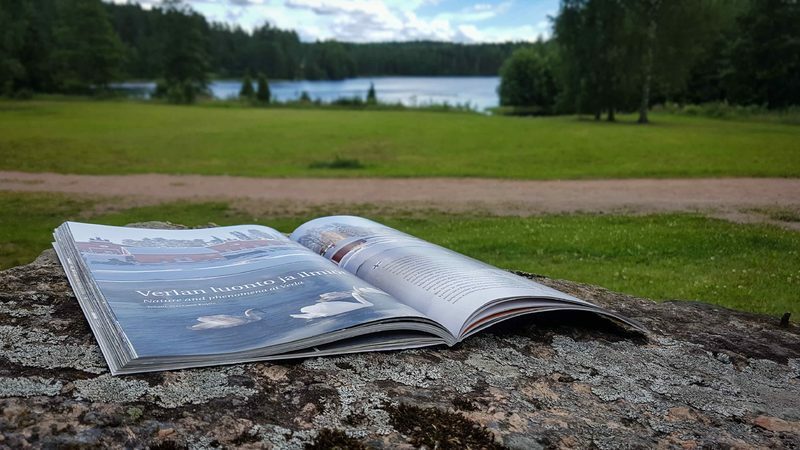 What is the UNESCO World Heritage Convention?